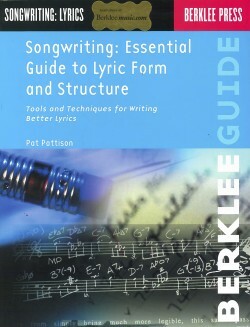 A step-by-step guide to writing better lyrics. 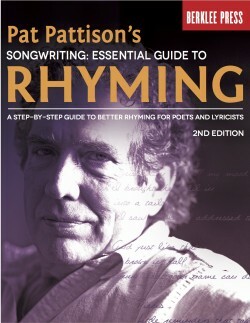 Pat Pattison, a veteran songwriter, has taught many of Berklee College of Music’s best and brightest how to write truly great lyrics. 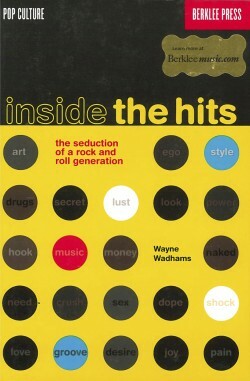 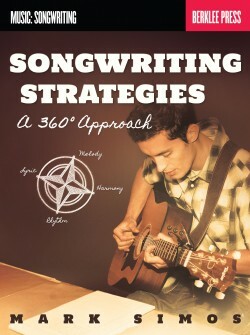 This book will help you handle your lyric structures more effectively. 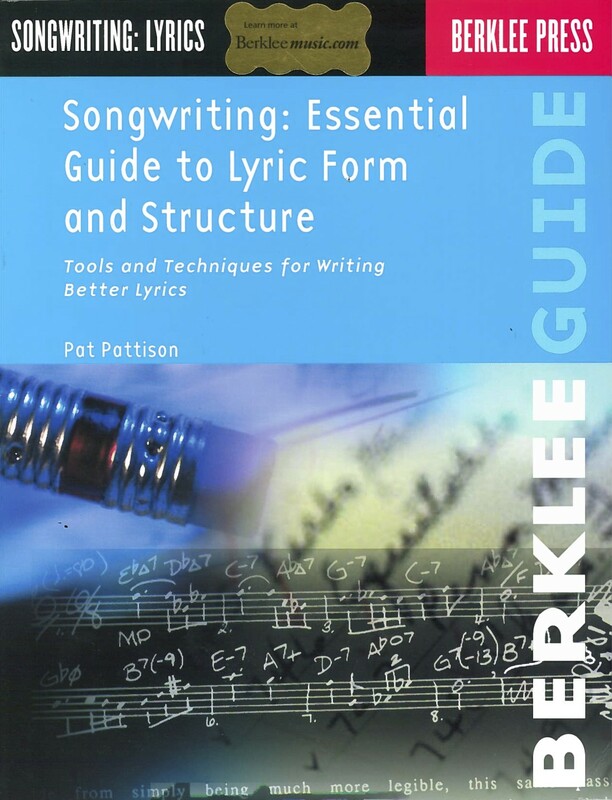 Showing you how to take control of your lyrics by honing your creative process, this essential guidebook reveals the secrets of how to become a naturally great lyricist. 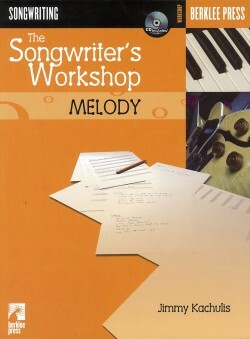 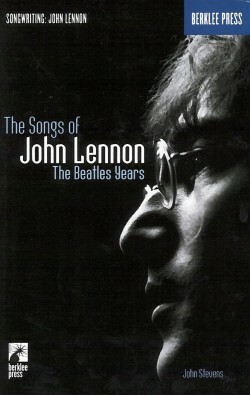 By studying examples of famous songs, you will learn to integrate the techniques of the pros into your own lyric-writing craft. 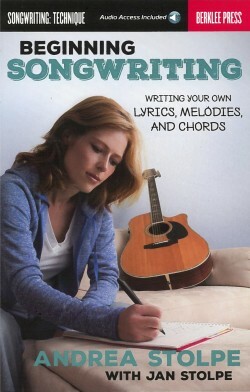 The exercises and tools in this book will help you eliminate some trial and error and start writing better lyrics more quickly and efficiently. 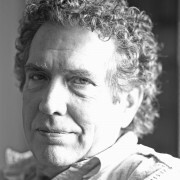 Enjoy more creative possibilities than you’ve experienced before.